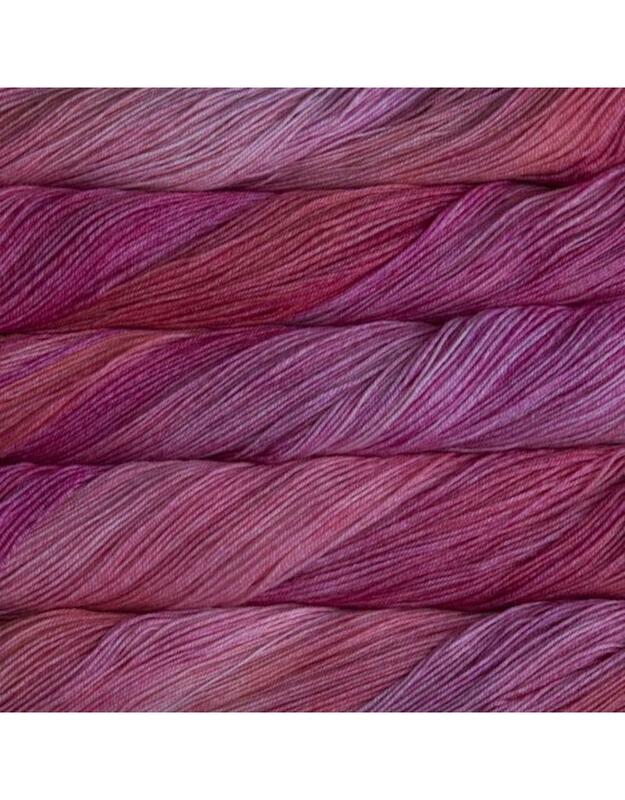 Malabrigo Sock is available in wonderful rich colourways. It is a soft merino wool blend designed for socks but will do equally well for any project that requires a finger weight yarn. Care: Machine washable, gentle cycle, do not tumble dry. 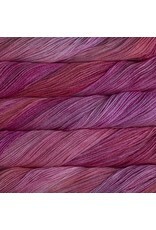 Note about availability: As this yarn is hand dyed it is not always available for quick re-stock. If we are out of stock we will advise you if we can get this colour replaced within a few weeks.